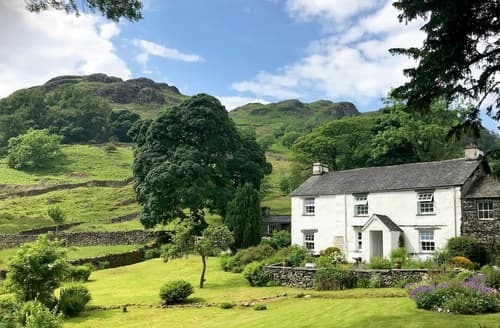 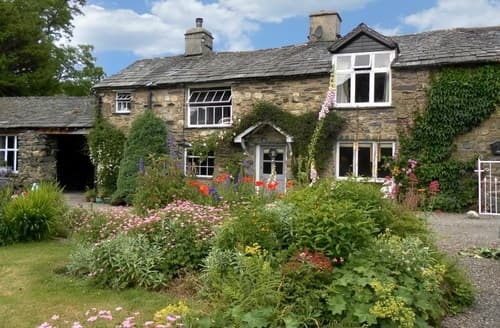 At the head of Kentmere Valley, this 17th century cottage is surrounded by the high craggy hills of the Lake District National Park. 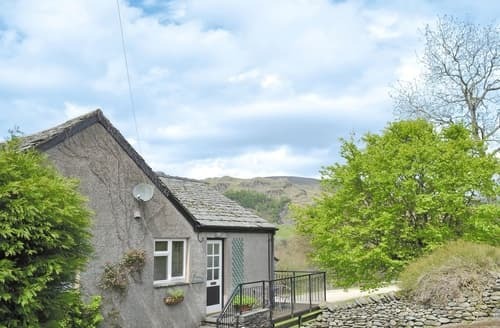 Set in an elevated position overlooking the pretty Kentmere Valley surrounded by an abundance of walking routes and dramatic landscapes. 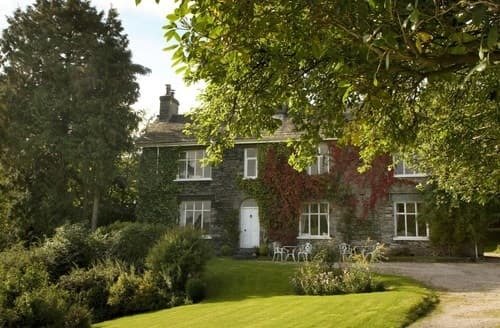 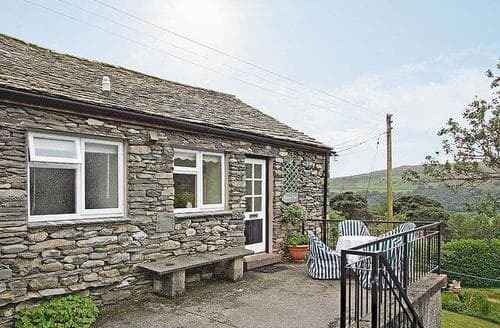 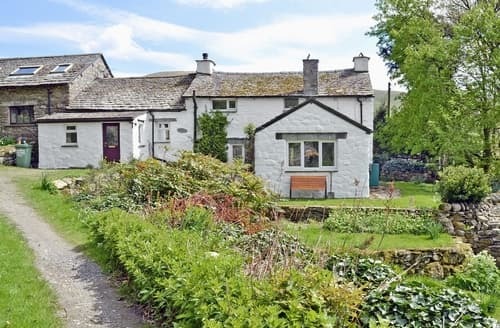 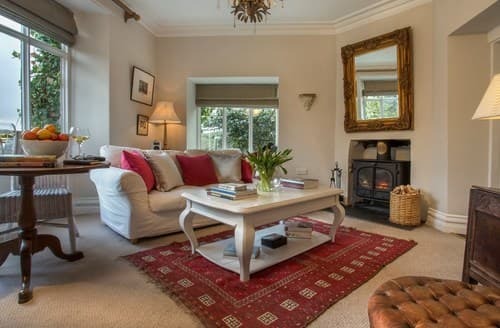 Lovely quiet location overlooking the Kentmere Valley yet only a short drive from the bustling towns of Kendal and Windermere.